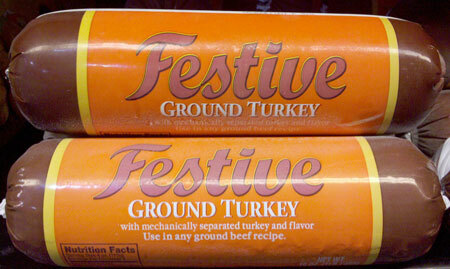 GearGuyd > Home > Festive Ground Turkey? Who Names This Stuff! ?